MTB Egypt is always looking to establish mutually beneficial partnerships with the public and private groups, organisations and communities with interest in mountain biking or access and development of outdoor areas in Egypt in general. Our sponsors contribute to our rider community in one way or another. Interested in becoming an MTB Egypt sponsor and contribute to the growth of mountain biking in Egypt? Please get in touch with us. 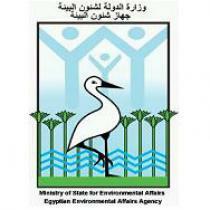 The Egyptian Environmental Affairs Agency: MTB Egypt works closely with EEAA to develop and maintain sustainable trail systems, in the Wadi Degla area and beyond, as well as broaden and preserve multi-use access to existing trails. 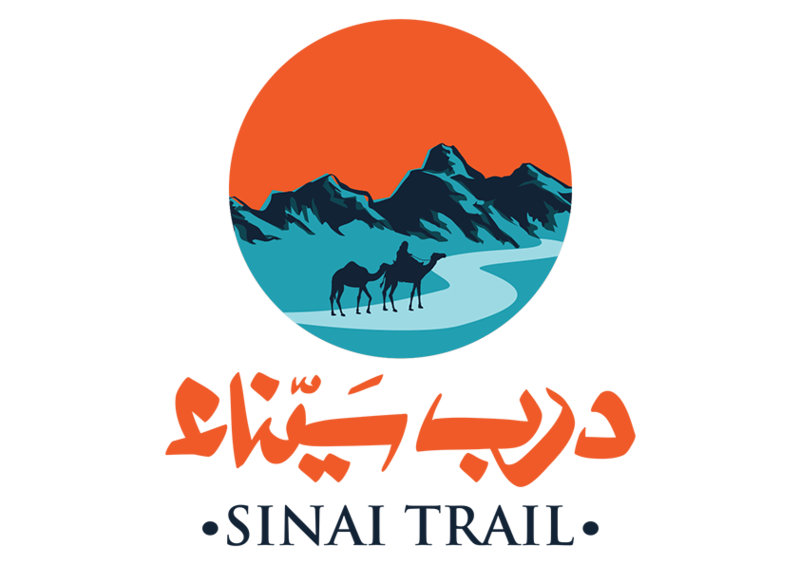 The Sinai Trail: The Sinai Trail is Egypt’s first long distance hiking trail. Running some 200km from the Gulf of Aqaba to the highlands of St Katherine and connecting number of old trade, travel and pilgrimage routes to pass through one of the Middle East’s most iconic wildernesses. MTB Egypt is cooperating with the Sinai Trail to develop accessible and exciting off-road biking routes along the trail. 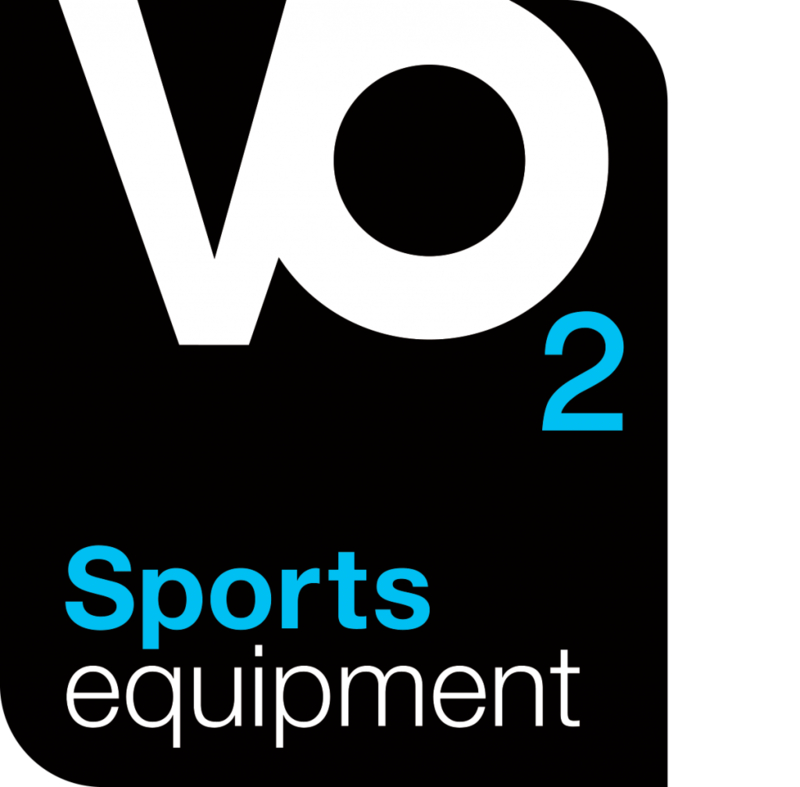 VO2: Established in 2010, VO2 is the sole distributors of several well known cycling brands in Egypt, and is a sponsor of several of MTB Egypt’s community events and activities.